Japan has been blessed with natural and culture heritage for centuries. This unique culture and alluring nature enthrall tourists all over the world. 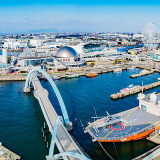 There are currently 19 UNESCO world heritage sites in Japan; 15 cultural and 4 natural. Visiting these UNESCO world heritage sites is surely an enriching experience. 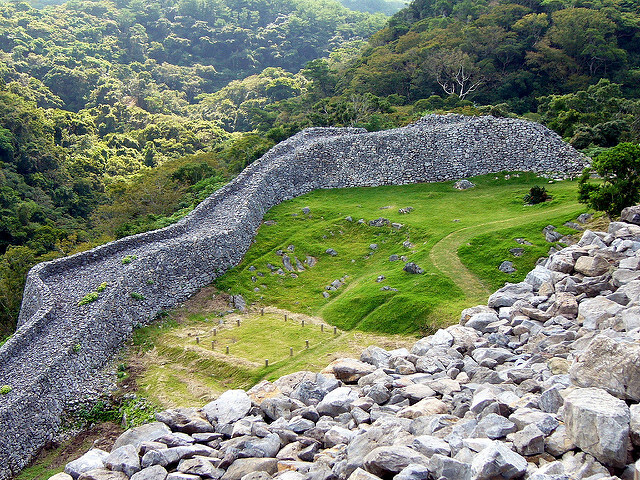 Here is our top 10 list of UNESCO world heritage sites in Japan. 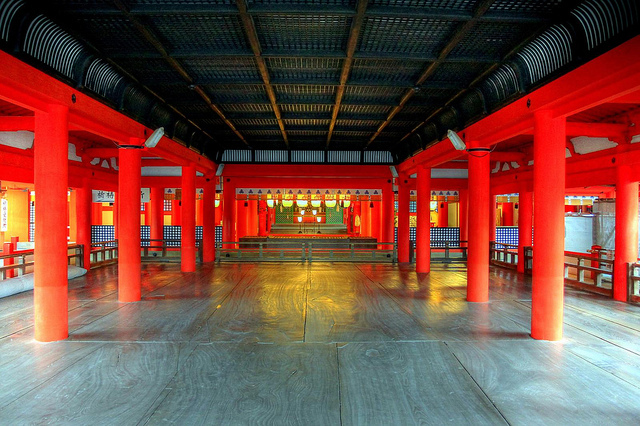 – Lush green mountains, blue sea and colorful Shinto architecture; Itsukushima Shrine the holy place of Shintoism is a perfect example of Japanese aesthetics, where natural beauty and human creativity resides in harmony and enhance each other. This shrine complex located in Hiroshima Prefecture is listed as UNESCO world heritage site in 1996. This site has a unique historical and spiritual significance and a must visit place for both culture and nature lovers. – This site comprising one hundred and three religious buildings is an architectural splendor. Many of these buildings were created in 17th century. 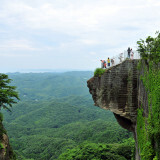 Located in North West of Tochigi prefecture, this site was inscribed as a world heritage site in 1999. 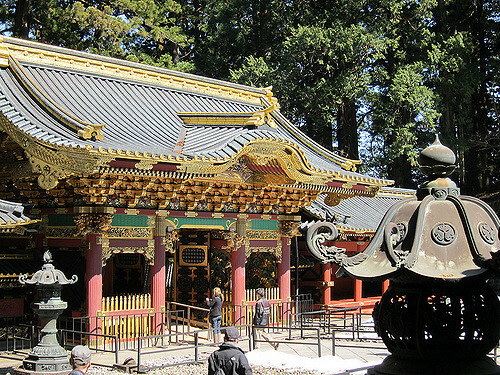 Shrines and temples of Nikko are a visual treat with its bright, colorful decorative architecture. 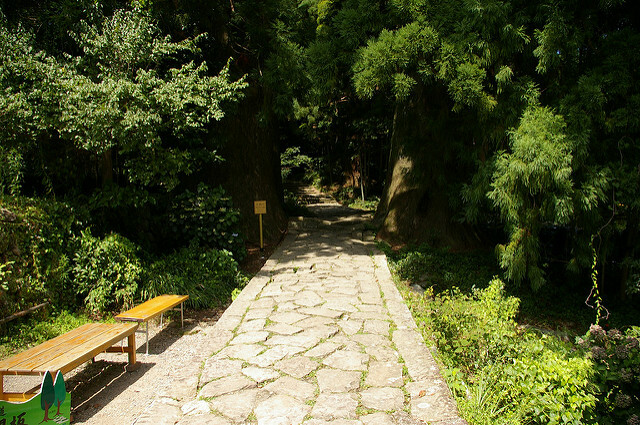 Visiting the sacred places like Rinno-ji, Futarasan and Toshogu jinja will soothe your mind and brighten your day. – The beautiful city of Kyoto was the imperial capital of Japan for centuries and hence Kyoto and its surrounding area have a glorious history and heritage. 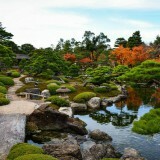 Kyoto is home of various historic buildings and mesmeric gardens. The Monuments of ancient Kyoto comprises 17 locations in the city of Kyoto, Uji and Otsu. All the 17 sites were built in 10th to 19th century. All these sites are magnificent and unique but Kiyomizu-dera, Kinkaku-ji and Ryoan-ji are among the most famous tourist attractions in Japan. 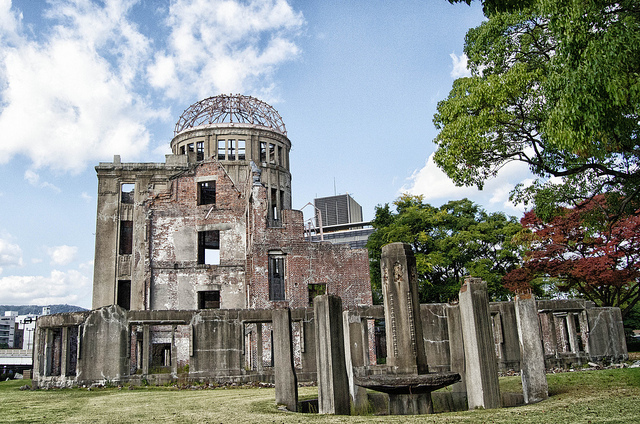 – The surviving remains of Hiroshima Prefectural Industrial promotion hall are a constant reminder of importance of world peace. This unique site was inscribed as a world heritage site in 1996. 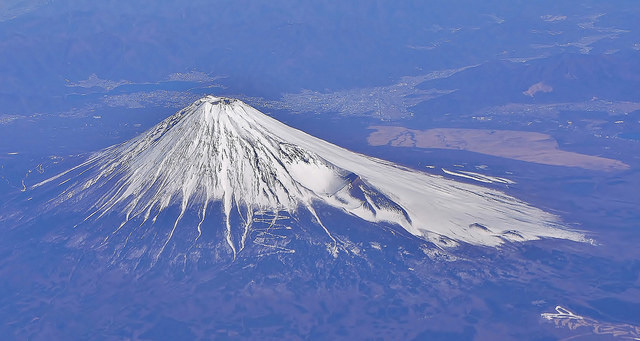 – The alluring snow capped Mt.fuji is recognized as icon of Japan world over. Mt. Fuji has been a pilgrimage site for centuries and it has always inspired artists and poets. Mt.Fuji is an inseparable part of Japanese culture and hence Mt. Fuji sacred places and source of artistic inspiration were listed in UNESCO world heritage list in 2013. This site comprises 25 spots on the mountain some of them are Fuji five lakes, Oshi lodge house, Sengen jinja etc. 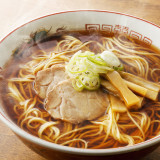 – Nara is a historic city. 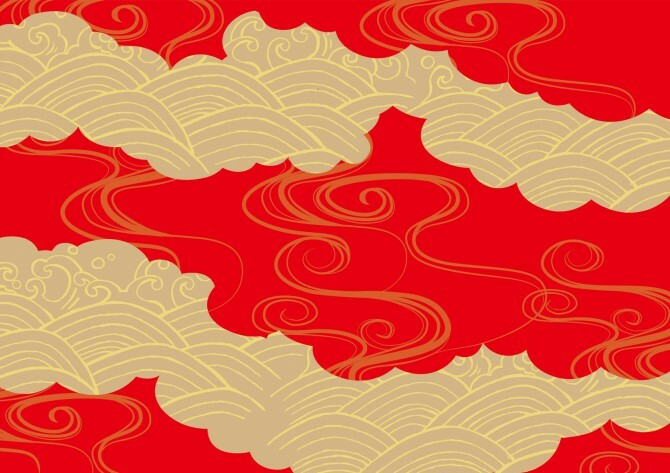 It was the capital of Japan in 8th century. Nara is famous for its historic monuments and Buddhist and Shinto shrines. It was added in the world heritage list in 1998. 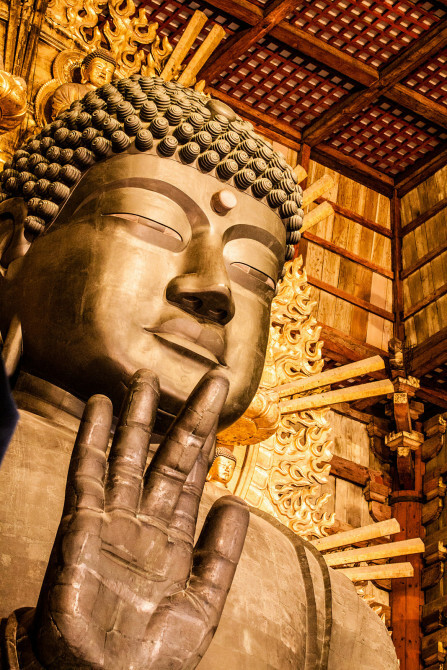 The Todai-ji temple in Nara is world famous for its 15 meters tall Buddha statue. – This national park located in Hokkaido is Japan’s most enchanting and pristine national park. Most part of this site is only accessible by boat or on foot. Its rich ecosystem and biodiversity makes Shiretoko a remarkable place. In 2005 this unique national park was listed as world heritage site. – the beautiful landscape of Kii Mountains has a special place in Japan’s religious culture. In Kii mountains three sacred sites Yoshino and Omine, Kumano Sanzan and Koyasan are connected by 307Km of pilgrimage routes. These routes in the dense forest are full of alluring waterfalls and streams. In 2004 it was inscribed as world heritage site. 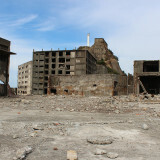 – Located in Okinawa prefecture, this site was listed as world heritage in 2000. 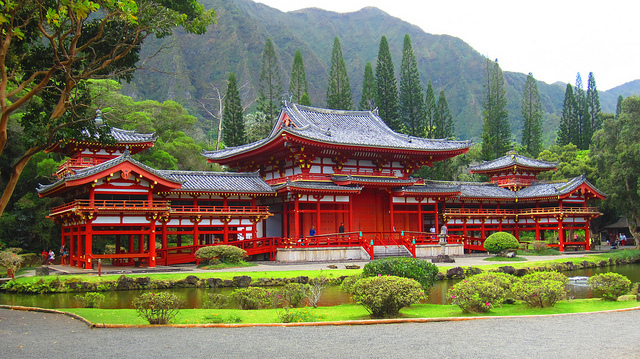 This site is a symbol of the unique bygone era of the Ryukyu kingdom .A perfect blend of Japanese and Chinese influence can be seen on this heritage site. 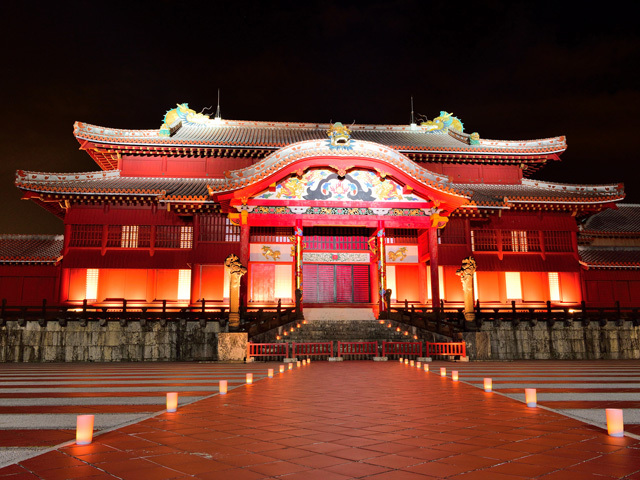 The world heritage sites of Kingdom of Ryukyu consist of total 9 sites. 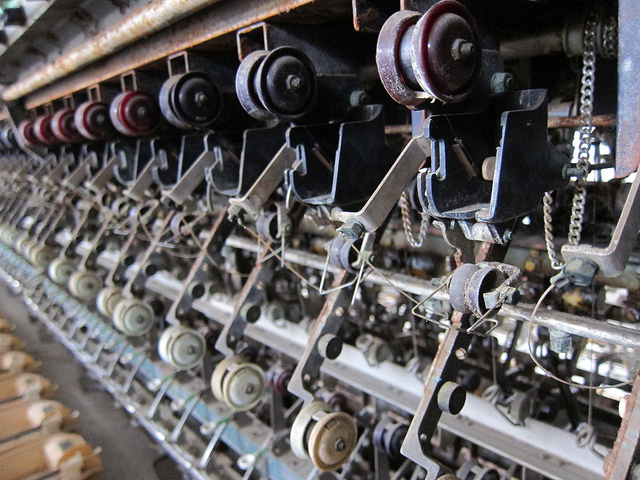 – Tomioka silk mill symbolizes Japan’s entry in industrialization. This recently added (2014) world heritage site is a historic silk mill established in 1872. Tomioka silk mill and related sites provide an insight on Japan’s ambition and efforts to modernize itself and to acquire the best mass production techniques. Visiting these world heritage sites is an illuminating and fun filled experience. These heritage sites surely created great awareness about history, culture and ecosystem. Visit the sites and appreciate the heritage.